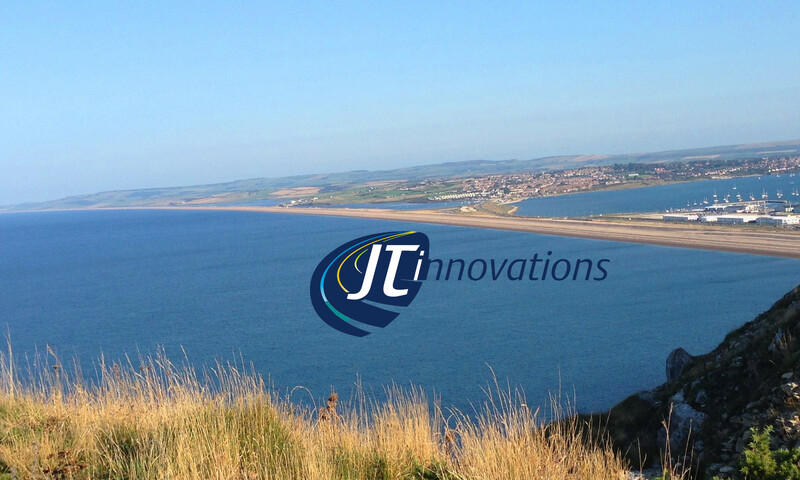 The term ‘JT Innovations Ltd’ or ‘JTi’ or ‘us’ or ‘we’ or ‘our’ refers to the owner of the website. The term ‘you’ or ‘buyer’ or ‘purchaser’ refers to the user or viewer of our website. The term ‘working days’ means any day excluding Saturdays, Sundays and public holidays. JT Innovations Ltd. is a limited company registered in England and Wales. Our Contact details are as per the Registered Office. If you have any suggestions or comments please email us using the ‘Contact Us’ link at the top of every page. Making a purchase is very straightforward. Just browse our store and add any items that you wish to buy into the shopping basket. After you have finished your selection, click on ‘Checkout’ and you will be asked for a few details that we need to be able to complete the order. All catalogue descriptions and Web Site information are indicative only and any specifications, measurements and technical data (whether relating to performance or otherwise) have been prepared for guidance only and may change witout notice. The company reserves the right to amend technical or clerical errors in any order without notice. Manufacturers also reserve the right to amend specifications without notice, in order to improve products or where amendment becomes necessary. We shall endeavour to inform the Purchaser of any such amendment or change. In addition, the buyer shall ensure that all details contained within the order are correct prior to submission to the Company. This applies to cut lengths of cable in particular. When a confirmation email of order is received by you, this is to indicate that we have received your order. It does not indicate that a contract exists between us. We will indicate acceptance of your order, and hence a contract between us, when we send you an invoice. We have included this term to protect us in the case that a mistake has been made in pricing, we have inadvertently under-priced goods, or we are no longer able to supply a particular product for some reason. In the case of a change of price, we will always contact you first to ensure that the price is acceptable. Prices are quoted in British Pounds Sterling and are subject to alteration without prior notice (upwards or downwards) and shall incur VAT at the current rate until further notice. All prices and net invoice values are exclusive of delivery and VAT, unless otherwise stated. Payment is accepted via PayPal who determine which card types and payment methods may be used. All goods remain the property of JT Innovations Ltd. until full payment has been made in full. You will be given the total price of the transaction including any carriage and VAT before you complete your purchase. For orders made from the UK, VAT at the current rate of 20.0% will be added. There are no hidden extra costs. For orders made from within the EU and when a valid EU VAT code is provided, or from the rest of the world, VAT will not be added. You will become the owner of the goods you have ordered and paid for when they have been delivered to you. Once goods have been delivered to you they will be held at your own risk and we will not be liable for their loss or destruction. If you are asked to sign for goods that are visibly damaged please make a note of this when signing. If they are damaged beyond use you are able to refuse to sign for the goods. In either case, please contact us as soon as possible. We aim to stock all items offered but occasionally there may be a delay in obtaining some items from our suppliers. If any of your item are not in stock, we will back order for you. You will always be emailed with the option to cancel any missing items from your order if you would rather not wait. Goods that are supplied or used for specialist competition applications are subject to extreme stress and heat whilst in use. Life expectancy and durability are greatly reduced and buyers should note that any claim for failure/wear, shall not be entertained by the Company. It is acknowledged by the buyer of such goods that the foregoing statement shall be a relevant and important issue in any claim brought against the Company and the Company shall, in turn, place importance upon this clause. In addition, parts connected to parts supplied by this company may be placed under stress where specialist/competition parts are used, and purchasers should take advice from experts prior to purchase. Manufacturers may also limit guarantees when components are installed for competition use. Where goods are defective, incorrectly supplied, delayed or otherwise in breach of the implied terms of the buyers statutory rights, all losses which result from loss of competition points, awards, loss of entry fees or other similar losses, are excluded and shall not be reclaimable from the Company. JT Innovations Ltd. do not disclose buyers’ information to third parties other than when order details are processed as part of the order fulfilment. In this case, the third party will not disclose any of the details to any other third party. You have SEVEN days after receiving the goods to Notify us of your decision to cancel all or return part of your order. Receipt of goods means someone having signed for the goods at the time of delivery, not necessarily when you the customer we have the contract with receives them. The EXCEPTION to the requirement for us to accept a Return is if the goods supplied by us are Made To The Customer’s Own Specifications; this may be referred to by us as a Custom Order and includes bespoke wiring looms or products modified at your request from the stated specification. If you want to return goods, you MUST notify us either in Writing or by another Durable Medium; this includes Letter or Email. A telephone call is not sufficient. Any goods returned must be in the original packaging and in an unused condition. We will ask you to pay the postage to send back any item or items that do not fit with your requirement. The Customer must ensure the goods are insured in transit and proof of posting/sending must be obtained. A full refund will be made once the item/items are received back in accordance with these terms. All prices stated exclude VAT and delivery.